It’s the end of the year so it is clearly time to see what is up with how retailers are handling holiday logistics. 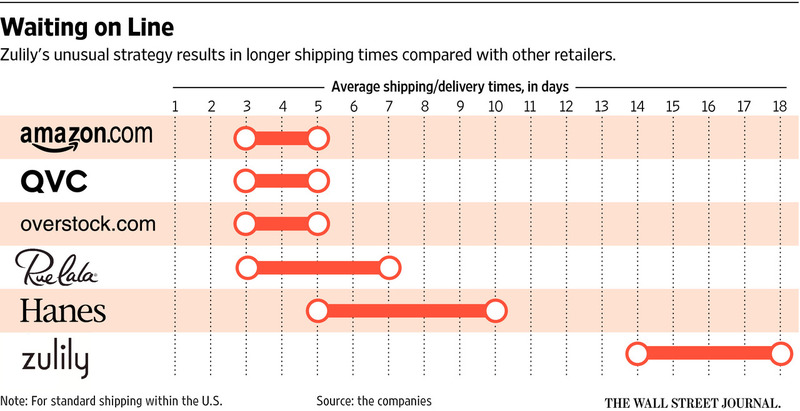 A useful starting point is this graphic from the Wall Street Journal (As Web Sales Spike, Retailers Scramble to Ship From Stores, Dec 1). The video comes from Vox and they have an article that goes with it (The hidden war over grocery shelf space, Nov 22). That article, in turn, was at least partially inspired by a report written for the Center for Science in the Public Interest (Rigged: Supermarket Shelves for Sale, Sep 28, 2016). The contract in question is a slotting allowance. Slotting allowances are paid by food manufacturers to retailers in order to get items onto shelves. The money is paid upfront and often varies with the number of stock keeping units (SKUs) introduced and the number of stores in which the products will be stocked. The term comes from the act of creating a space — i.e., a slot — for an item in a warehouse or on a store shelf. The origin story is that retailers at some point started demanding that vendors compensate them for the costs they incur in helping launch new products (which often fail). 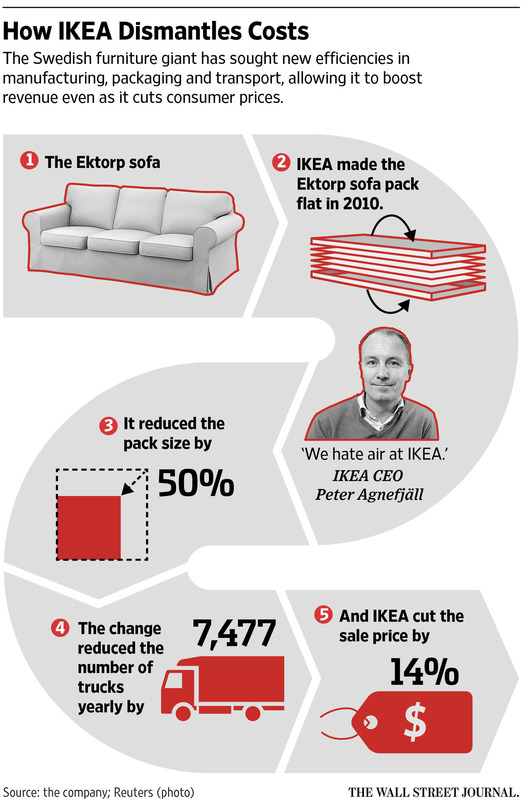 The reality is that the money involved is now significantly higher than the cost of rearranging products. In effect, retailers are selling off their real estate. So are slotting allowances good or bad for markets and customers? Wal-Mart made waves last month when it announced that it would increase the starting wages of its workers so that all of its associates would make at least $9.00 per hour. That’s not exactly the kind of pay that makes you rich, but it is 24% higher than the federal minimum wage of $7.25 per hour. TJX followed Wal-Mart’s lead and announced a similar wage policy. But why should these large firms be upping their pay? That is the question examined in a recent Bloomberg article (Why Retailers Are Suddenly Desperate to Keep Their Least-Valuable Workers, Mar 6). As the article notes, it is not clear that firms need to be paying more. Yes, labor markets have been firming up, but the unemployment rate went up last month because a number of workers returned to the labor force. So there are still a good number of workers available. Why then make a move that’s going to increase costs by a billion dollars per year? The article’s answer to that question? Turnover! The average retail sales employee in the U.S. earns an annual income of about $21,140, or $10.16 an hour, according to the Bureau of Labor Statistics. The cost of replacing an employee earning less than $30,000 per year is about 16 percent of that person’s annual wage, according to the Center for American Progress, a left-leaning think tank. A retail employer would therefore need to spend almost $3,400 every time a worker defects. That adds up quickly. Walmart has about 500,000 low-wage employees. The cost of replacing each one, using the rough estimate from above, comes to roughly $1 billion—the cost of the just-announced wage increase to $9 per hour.